At this summer's Garden Camps, students learned about everything it takes to grow a delicious meal, from soil and bugs to harvesting the fruits of our labor. 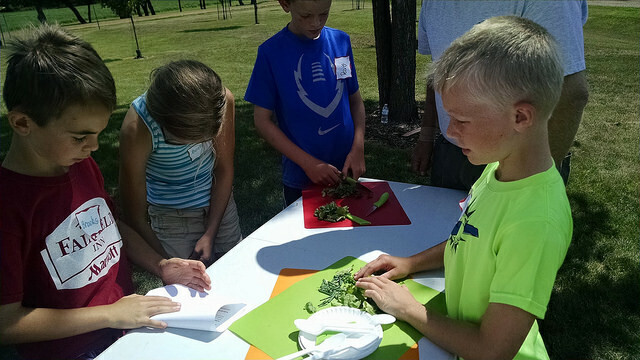 At the final Garden Camp, students picked vegetables grown here at the Arboretum and used solar ovens to prepare a nutritious meal. Thanks to Ground Works Midwest, SDSU Extension, and the Minnehaha Master Gardeners for making this opportunity possible! View more pictures here.